How Far is Misri Aashlesha? 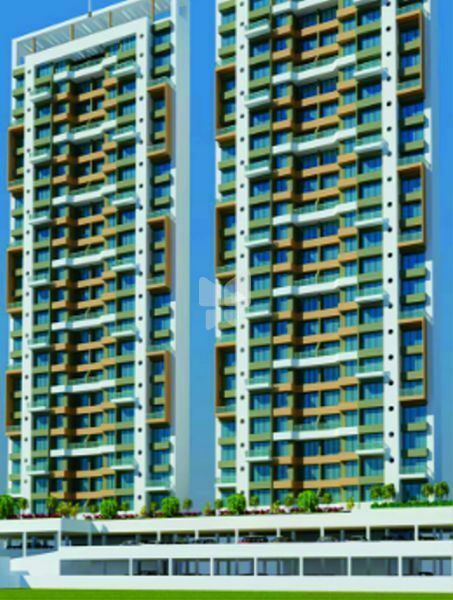 Misri Aashlesha is a project that everybody would dream of. The project is a fine combination of luxury, facilities, experience, all coupled together to form a world called- 'Home'. From elegantly planned interiors to extravagantly outlined exteriors, each aspect is refined to the tune of perfection, to the most intrinsic detail. The project is an amalgamation of fine planning,intelligent layouting, best design and optimum utilisation of space.